Sharterrka Lonya, creator of Naturally Lonya.com is a young woman who was in her early twenties when she realized that she could obtain healthy hair and educate others on everything she has learned over the years. This includes how to take care of, maintain, and grow: natural hair, relaxed hair, and transitioning hair. 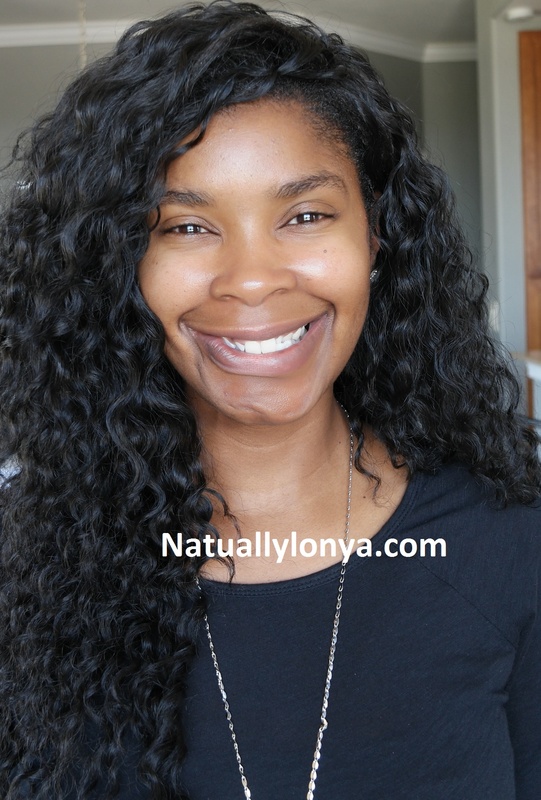 I am very pleased to present NaturallyLonya.com to you as a place where you can gather tons of black hair care advice, tips, and styles that would make your hair care journey better and easier. http://www.youtube.com/user/Sharterrka03 and now I want to help continue that same guidance here on NaturallyLonya.com. I am here to provide a creative and positive energy to your life, accompanied by a desire and willingness to work with you to achieve a common goal. This goal can be hair related or personal advice. Trust me I know how it feels to be lost or misguided when seeking answers for your questions. So no matter what questions you have, I’m here to help. You can ask questions on my questions and answers page….And I’ll find the answers for you. My Healthy Hair Care Journey started while I was in Business Graduate School. I am Sharterrka Lonya of Naturally Lonya.com and I have always pursued a higher education. With a Bachelor of Science in Interdisciplinary Studies, and a State of Texas Educator Certificate for a Standard Classroom Teacher 4th-8th grade Science, I always have had a passion for teaching others. I then followed that and attended Business Graduate school and obtained a (MBA) Masters of Business Administration Degree. Both obtained from Texas A&M University-Commerce.